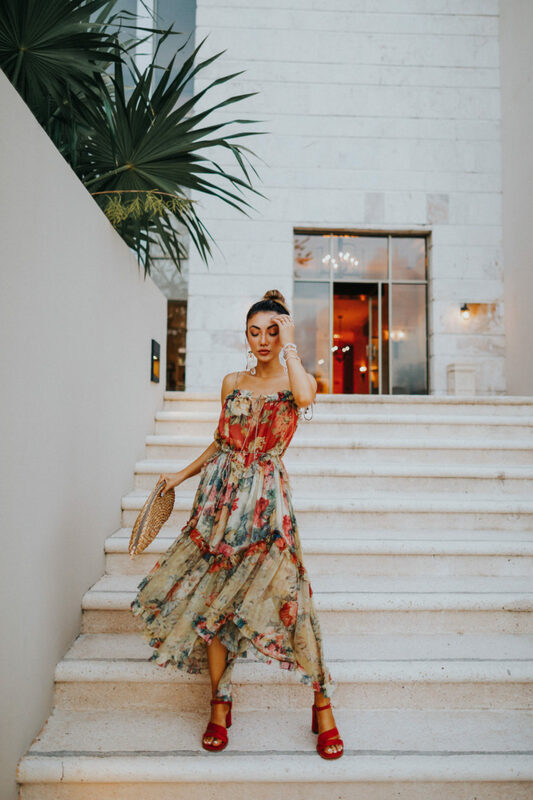 If you are in the midst of planning your own wedding, read on to get my tips for shopping wedding dresses online, along with my favorite online shops. Having been married for years now, I think I know what newly weds would find beneficial for their home. Here are my wedding registry picks for every couple. With late summer and fall weddings coming up along with holiday formals in the making, I wanted to share a few different ways to tie the perfect tie for your beau. Wedding dress prices can get overly steep. So to all my future brides, here goes six places where you can find the best affordable wedding dresses.